Who is a woman of character, courage and commitment that you want to honor? I have a few hundred that come to mind that I know personally. It’s National Women’s History Month and March 8th International Women’s Day. Today is also the beginning of Lent, a season that I purposefully find ways to cut back in one area of my life to give back in other areas. With all these wrapped into one I am finally organized to bring back the Women in Agriculture features I started last November for 30 Days of Women in Agriculture. I have oodles of features I never got done after November. I had this thing called high school basketball season. Instead of 25 blog posts written, I attended 25 games as a mom in the stands. I started looking into what National Women’s History Month honors and who they feature. This year it is an array of advocates and activists that display character, courage and commitment. There wasn’t a food or agriculture advocate on their list but I have a few to honor and feature myself, all from different walks and facets from an industry that connects us all, food production, agriculture. Want to meet women of character, courage and commitment in agriculture? 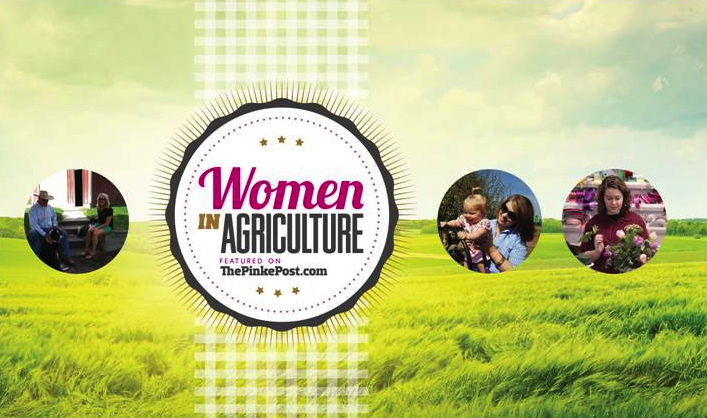 Start here with the full list of women in agriculture features listed out below. From sea to shining sea, you will meet women of agriculture that display grit, passion and love for their families, food and farming. They are resilient advocates who to me should be featured and honored in National Women’s History Month because I think these women are making history for the future in feeding not just us but women and their families on the other side of the globe from us. 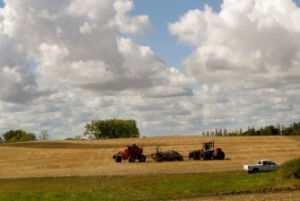 Then look for more features this month on additional women in agriculture featured and throughout the year to connect you to more women who work to grow our food. Love your features! Holly Spangler and Jessie Thompson are freinds/colleagues of mine. So many great examples of strong women in agriculture. Thanks for featuring them!